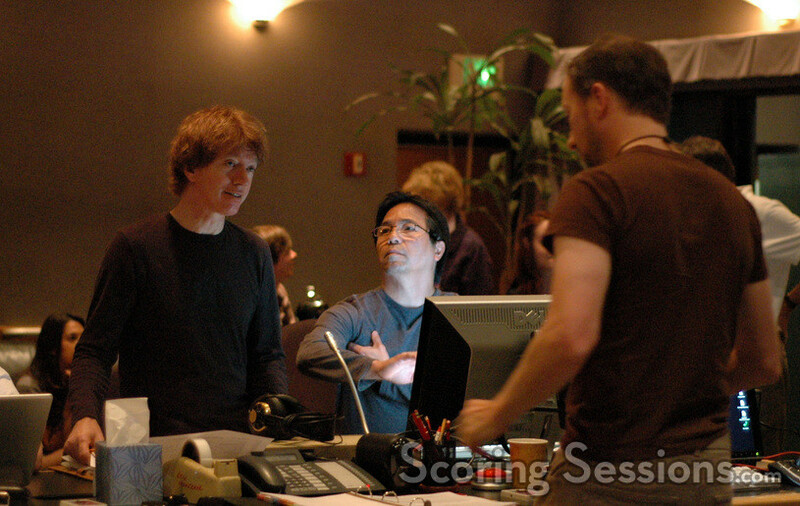 Earlier this summer, composer Rolfe Kent was at the Sony Scoring Stage recording his score to the new Jason Reitman dramatic comedy, Up in the Air. Starring George Clooney and Vera Farmiga, the film marks the second film that Reitman and Kent have worked on. 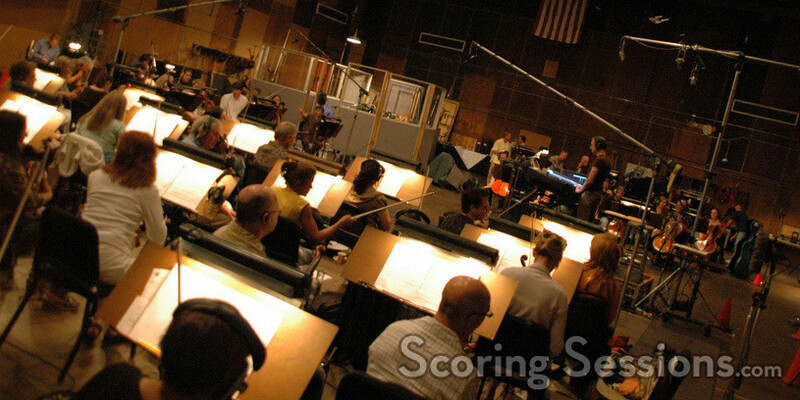 With approximately twenty-minutes of score, Kent used a 55-piece string orchestra, amended with two woodwinds, piano, and harp, which he conducted. 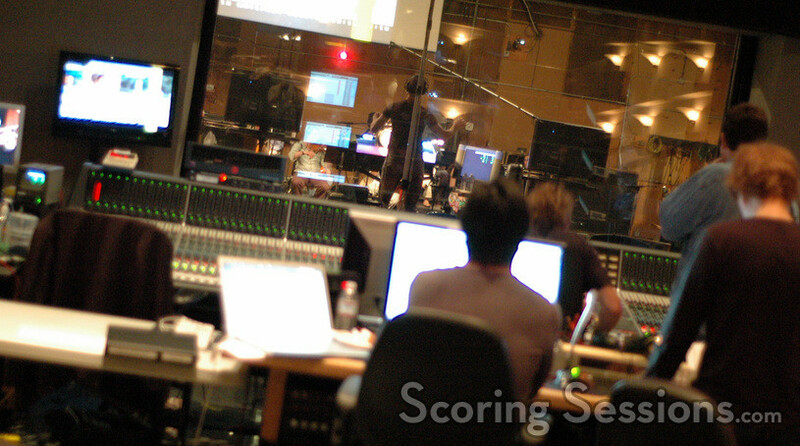 Pre-recorded guitar and electronics were also used to create a quirky and fun aspect to the music. 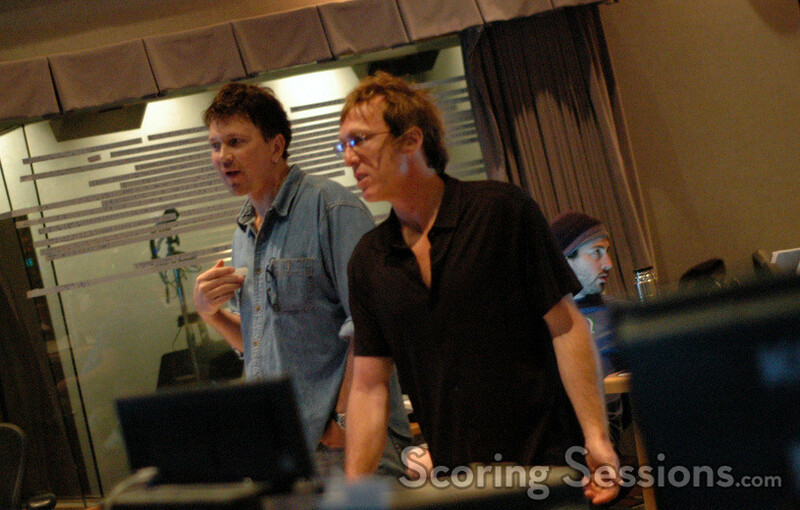 In the booth, scoring engineer Greg Townley handled the mixing duties, while orchestrator Tony Blondal relayed feedback to Kent. 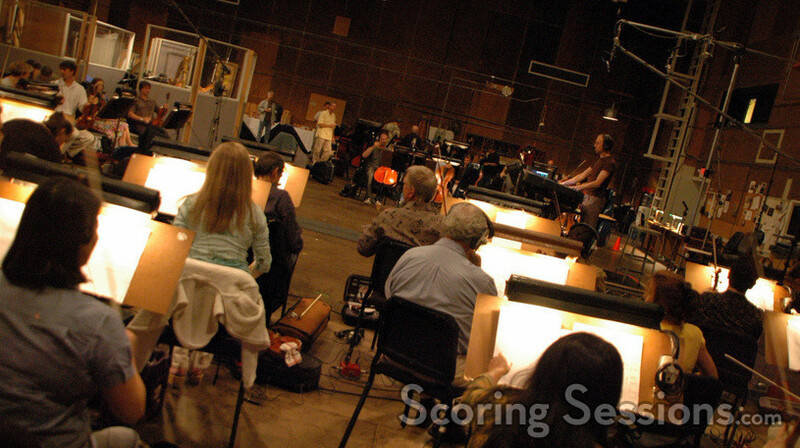 Director Jason Reitman and his father, producer Ivan Reitman, were also quite engaged in the scoring process, discussing their ideas for how the music could best be used to support the film. 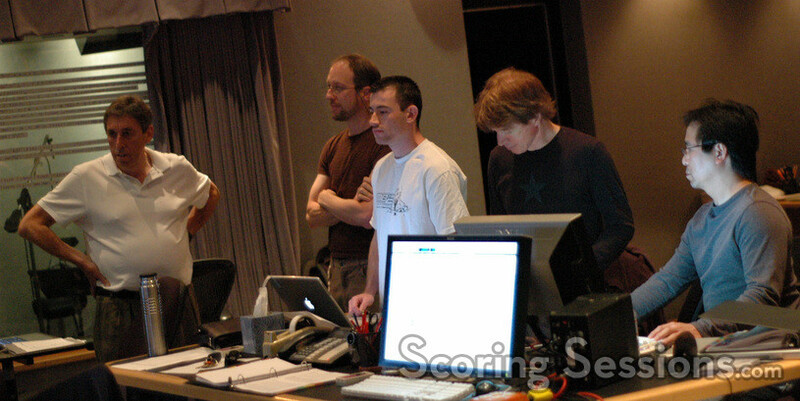 Music editor Nick South, music assistant Alistair South, scoring assistant Meredith Meyer and ProTools recordist Larry Mah were also on hand. Up in the Air opens in limited release from Dreamworks Pictures on December 4th, and then open nationwide on December 25, 2009.